2012: 6 races 48,616 metres completed. 2011: 16 races 198,606 metres completed. 2010: 21 races 182,744 metres completed. 2009: 25 races 211,661 metres completed. 2008: 33 races 242,567 metres completed. 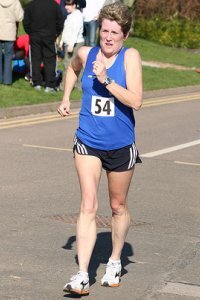 2007: 26 races 170,930 metres completed. 2006: 4 races 21,436 metres completed.